Let us handle your manufacturing needs! Milo Engineering is a family owned and operated manufacturer. 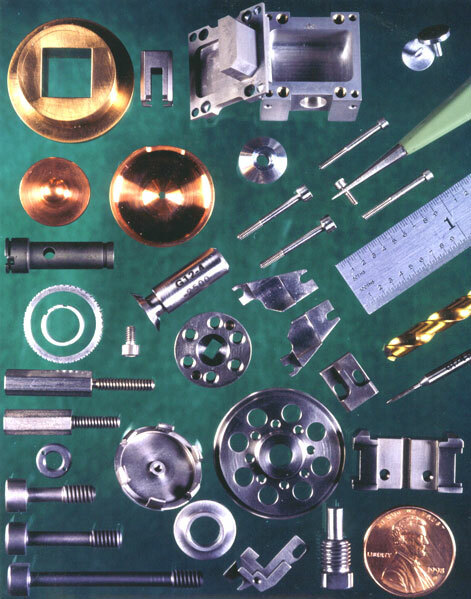 We take great pride in producing precision machined parts. working as a machinist & apprentice in Switzerland and Austria. offer a combination of hard work and extensive machining experience. with knowledgeable people, we can offer you full service and peace of mind. work done correctly and on time. to support their Global Hawk and G-2000 Guideline system and requirements. Subcontractor for Northrop Grumman, L3 EDD and Boeing, for over 30 years.